Last week the children in 6th class were lucky enough to attend an internet safety seminar with Ger Brick. They listened attentively to what Ger had to say and took part actively in group tasks and class discussion. 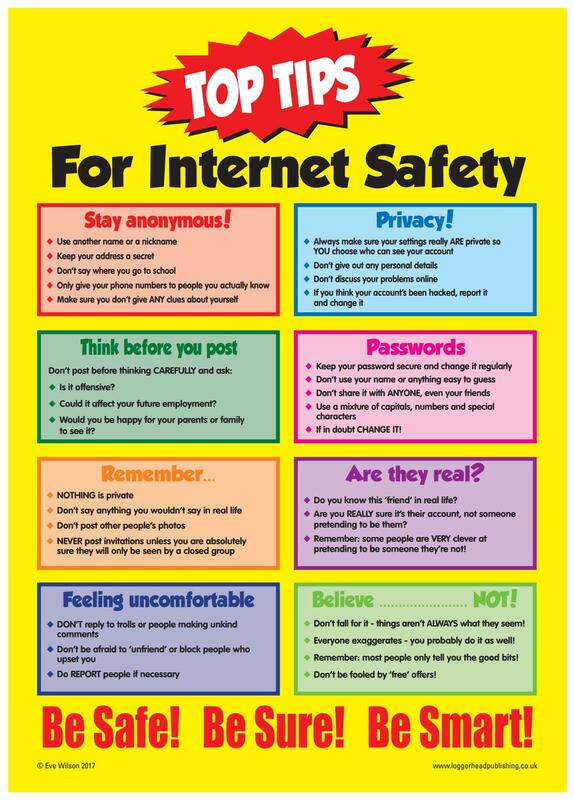 While 6th class know how important it is to be safe when it comes to using the internet, it doesn’t hurt to be reminded every now and then! The boys and girls wrote about what they had learned, and each Friday between now and the end of the school year we will read aloud one of their pieces to remind us of the importance of internet safety. Well done 6th class!